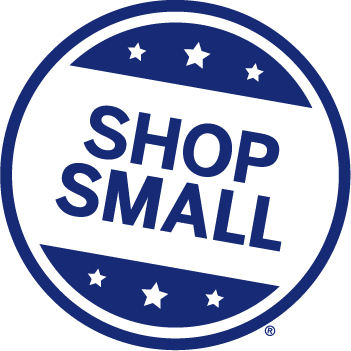 We hope you all were able to participate in Small Business Saturday on November 28th, and support your local small businesses by doing some holiday shopping. According to the Small Business Saturday Consumer Insights Survey, total spending among U.S. consumers who were aware of Small Business Saturday reached $16.2 billion at independent retailers and restaurants on the day, an increase of 14 percent from $14.3 billion in 2014. Among those who shopped on Small Business Saturday, 31 percent attended a community event on the day and 81 percent encouraged family and friends to support their local small businesses. There were 85 million social media engagements in support of Small Business Saturday. 14 Public Service Announcements encouraging the public to “Shop Small” were recorded by government officials across the nation. We could not be more proud of WIPP’s role in leading the Small Business Saturday Coalition and the hard work of WIPP’s team in their dedicated effort to make the day a success. A special thank you goes to our partners, members and friends for their support of Small Business Saturday and local business. This entry was posted in Women Entrepreneurship and tagged local business, Shop Small, Small Business, Small Business Saturday by Women Impacting Public Policy. Bookmark the permalink.